I am a second year student at the University of California, San Diego. I am pursuing a Bachelor's degree in Computer Science, and a minor in Economics. I am currently interning at Occuspace (Waitz), a startup that originated at UCSD, as a Software Engineering Intern. 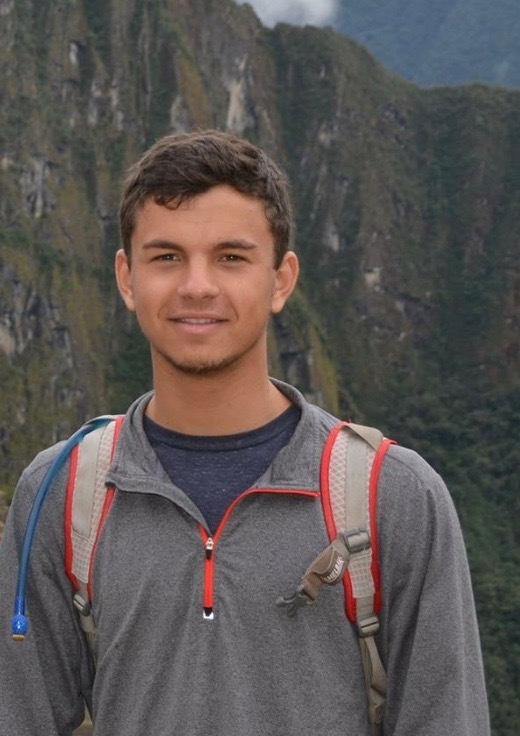 I have interned as a Software Engineer at a company named Pyze during summer 2016, and I also have experience working as an instructor at iD Tech at Stanford University, where I taught introductory computer science courses to high school students. I am passionate about applying my skills to create practical solutions in the real world. I believe that every moment in our lives is an opportunity for us to consciously better ourselves and others, in the best way we see fit. Designed and implemented a Python API that streamlined flexible data extraction from Amazon S3. Built tools that allowed other developers to more clearly analyze the data in S3. Worked on front-end development on a reporting system product in which I used MailChimp API to send clients periodic report emails containing the HTML/CSS templates I created. I also implemented a script that filled a MySQL database with real-time mock data. This served to enable back-end development even while Occuspace (Waitz) data capture devices were offline. In addition, I created another Python API that eased the process of retrieving and writing data to/from AWS services such as Dynamo Database and S3. Pyze is a small startup that uses AI technologies to help automate growth for businesses at any stage in their development. I was part of the automated growth team, where I developed a Python script that automatically gathers potential client/company emails and sends an introductory email about the services Pyze has to offer. I also had a leading role in the marketing team, where I led some marketing operations such as improving the Twitter profile, connecting with clients over email, and created/updated blog posts with new and relevant product information. Working at Pyze gave me insights into the many interesting operations that startups consist of on a daily basis. It furthered my understanding of the tech industry, and stimulated my interest and passion in entrepreneurship. Taught week-long computer science courses to high school students at Stanford University. Course topics included: Python, C++, Java, Assembly, graphics, game development, and number systems. The experiences I gained as an instructor helped me gain a deeper understanding of the essential factors that come into play when information needs to be conveyed clearly and in a thoughtful manner to students. Udemy.com course that focuses on creating Machine Learning algorithms and models using Python. Data processing, regressions, classification, clustering, reinforcement learning, natural language processing, and deep learning. I developed a neural network that correctly differentiated between images of cats versus dogs with over 80 percent accuracy. 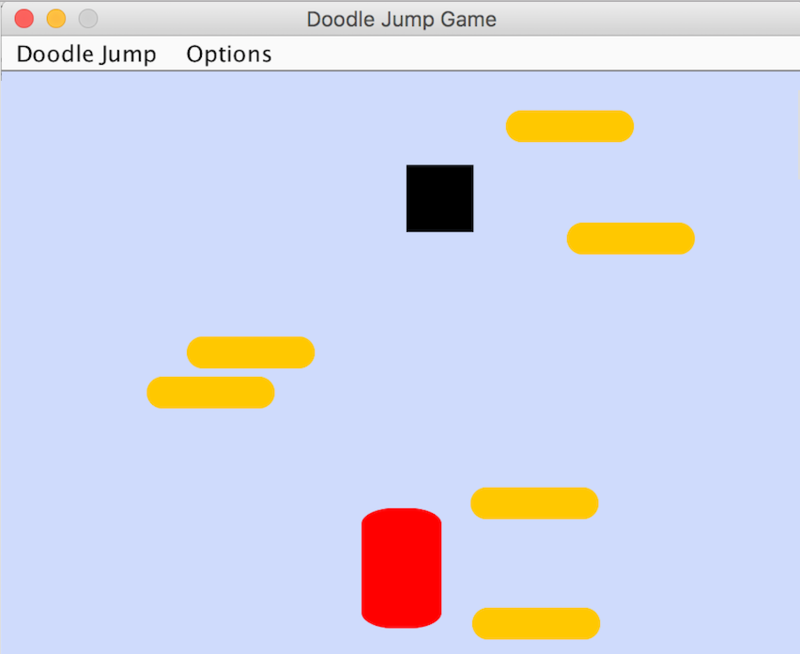 Doodle Jump is a Java GUI game that I created as a project in high school. The objective of the game is to get as high as possible by bouncing on the orange platforms, and avoiding the black square monsters. Topics: 10 projects involving GUI, object oriented programming and design, multi-threading, event listeners, user input and error handling, recursion, inheritance, abstract classes, and interfaces. Topics: JUnit testing, pagination, linked lists, doubly-linked lists, stacks, queues, binary trees, binary search trees, hash maps and tables, min/max heaps, sorting, and analyzing runtime. Topics: Unix, vim, debugging, JUnit, makefiles, and git. Topics: Assembly language, ARM architecture, program memory analyzation.